Cooler Master has had great success with their HAF 932 case, mostly due to it’s high air flow design and larger than life size. The engineers took the HAF932 and scaled it down a little and came up with the HAF 922 in order to put a case with design aspects of the hugely successful HAF932 case into lower price range. 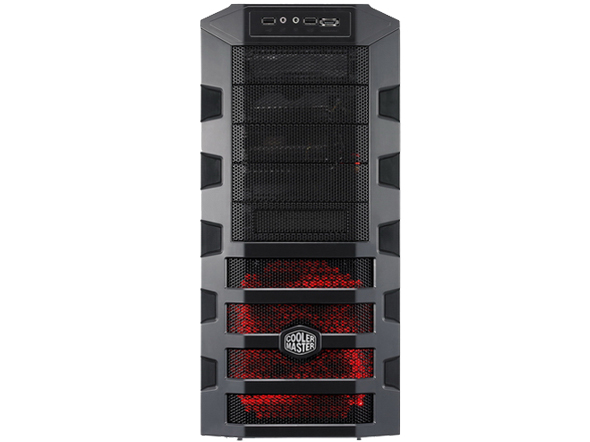 This new case by Cooler Master is a chassis which is a must have for those want the HAF932, but can’t afford the price. Lets take a close look at the HAF922 to see what it has to offer.